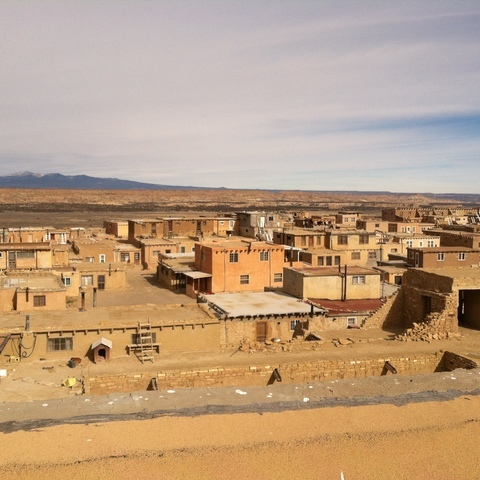 Just 15 minutes north of Santa Fe, New Mexico, lies the Pueblo of Pojoaque’s one-of-a-kind resort, Buffalo Thunder. 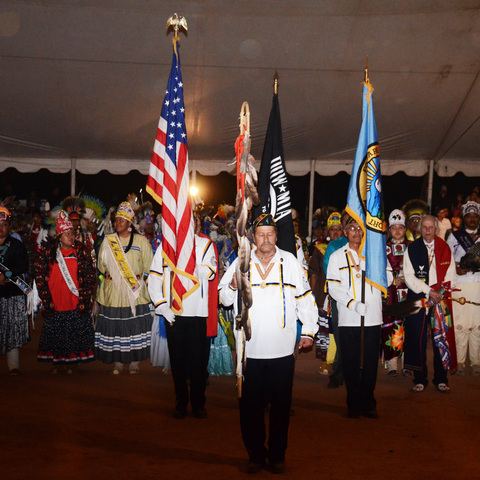 Many come for the entertainment, beautiful surroundings and food, but there’s no doubt you will fall in love with the traditional Native American culture and arts. At Buffalo Thunder Resort, you will find hundreds of works of art in gallery-like surroundings, including pottery, paintings, sculpture, mosaics, weavings, design elements and landscape features. Every room offers hand-designed furnishings and work by local artists, including Pueblo of Pojoaque Governor George Rivera. The reflective artistry of Buffalo Thunder Resort has drawn inspiration from within Pojoaque, or Po'suwae'geh Owingeh, traditions as well as the surrounding Pueblos. The contemporary and customary architectural features throughout the resort evolved from past structures dating back tens of thousands of years. While you explore the native art collection on the resort’s self-guided tour, you will find works of art representing every native tribe within New Mexico. 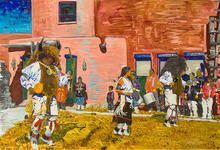 Several works have been created within traditional means, while others are created using non-traditional materials, which make them seem quite contemporary. Don’t miss the Native Artist Showcase in the lobby of Buffalo Thunder Resort on Friday and Saturday afternoons. 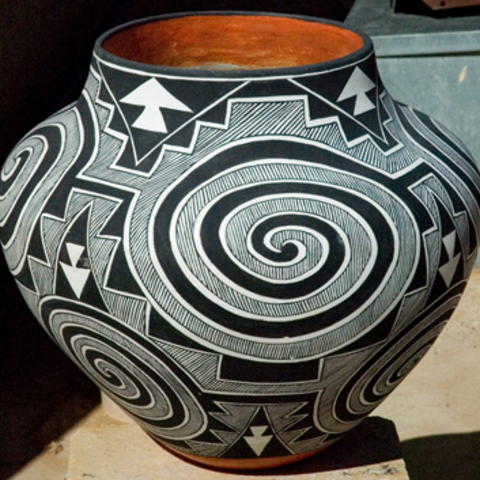 It’s an incredible opportunity to meet native artists and learn about authentic pottery, sculpture and jewelry-making. Before you leave the area, stop by the Poeh Cultural Center and Museum to learn more about Pueblo history and culture, and the museum store, where you can take home jewelry, pottery and other souvenirs from your trip.